​Christian Benteke has returned to Crystal Palace early to assess a knee injury sustained while away on international duty with Belgium and could be out for the rest of the month. The striker was called up to the Red Devils' camp for the first round of UEFA Nations League fixtures ​but will now not feature, with reports claiming the former Liverpool man could be out for the rest of September with the issue. Writing on Twitter, journalist and injury specialist Ben Dinnery reported: "Flemish newspaper HBVL say Christian Benteke could be side-lined for the remainder of September after the ​Crystal Palace striker was withdrawn from the #BEL squad because of a knee injury". A £27m acquisition from Liverpool, Benteke was an instant hit scoring 17 goals in his first season at Selhurst Park. However, he has struggled for form in subsequent campaigns though and spent large periods on the sidelines last year after only finding the net three times all season. He has featured in all four of Palace’s games so far this season but it still struggling to provide a genuine goal threat. The injury has come as a blow to Roy Hodgson’s side who have nosedived since an impressive opening day victory against Fulham. Palace lost their next three fixtures including last time out against a struggling Southampton side. Benteke isn't the only notable absentee from the Palace squad with club talisman Wilfried Zaha ​missing the Premier League defeat to Southampton with an abductor strain. The Eagles lost all nine games which the Ivorian winger missed last season and Dinnery also offered an update Zaha's progress, confirming he is not yet training. Still not on the training pitches. The news means both players will likely miss Palace's clash away at Huddersfield on September 15. The mantle of replacing the pair will likely fall to Andros Townsend out wide and Jordan Ayew and Alexander Sorloth up front, with Hodgson favouring a front two in his time at Palace. 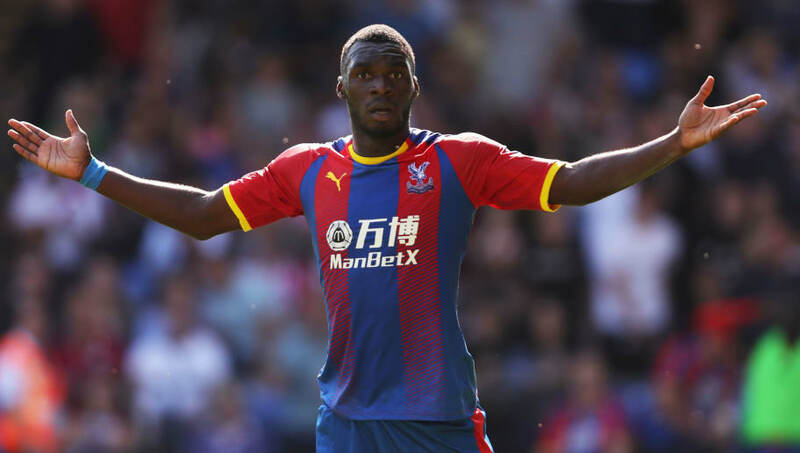 If either striker can impress in Benteke's absence, they could stake a claim for a starting berth in the long term as the Belgian continues to find his feet this season.